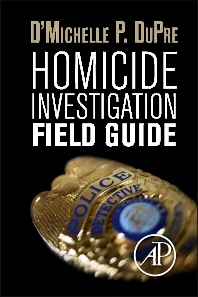 This practical field guide contains many of the checklists necessary to guide the first responder step-by-step through procedures, tactics, and forensic techniques used in sudden death and violent death investigations. Using these protocols, techniques and checklists will ensure that a proper and complete investigation is undertaken at the death scene. Who, What, Where, When, Why, and How?